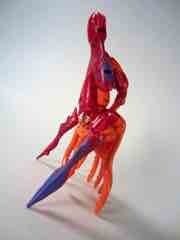 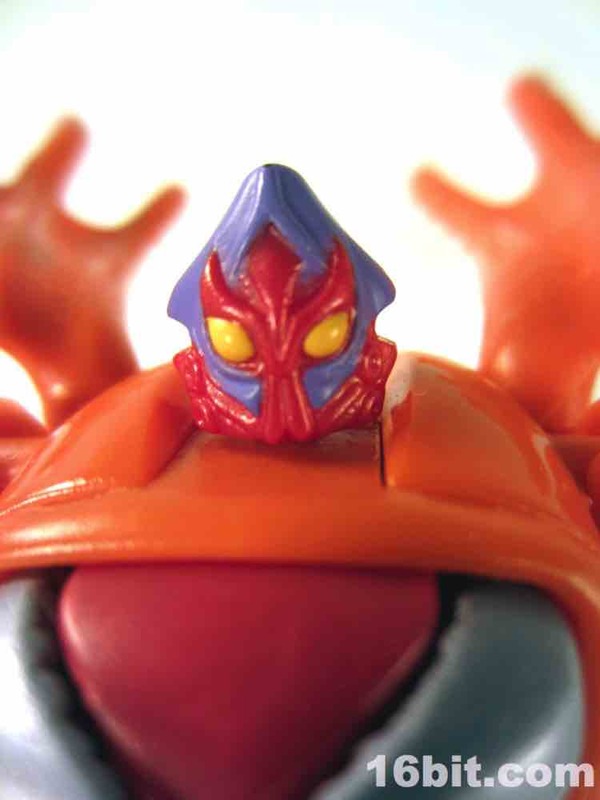 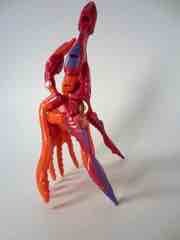 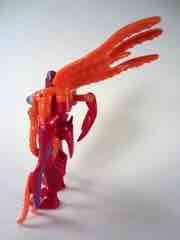 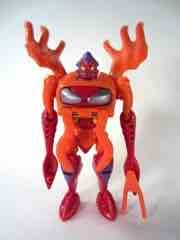 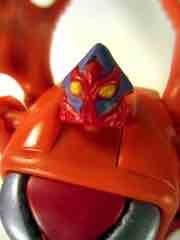 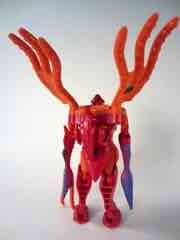 For the first few years I wasn't able to buy Beast Wars toys due to parental disapproval - but when I got to college? Oh yeah. 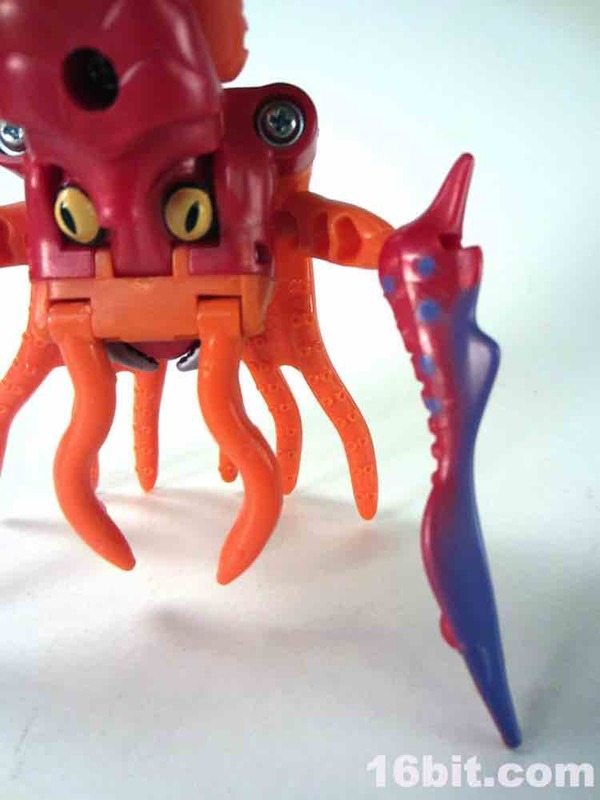 Claw Jaw was gone by 1998 in Arizona, so I got mine in a lot from eBay. 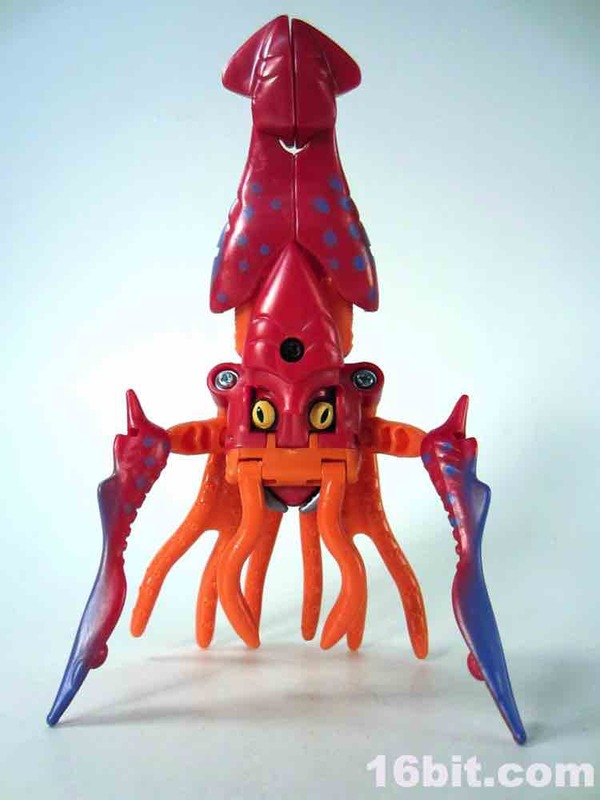 He originally sold for five bucks - the same price as contemporary Star Wars action figures - and stood roughly the same size as a robot, about 4-inches tall. 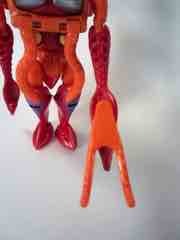 The amazing thing, though, was how much more articulated the figures were - a 1997 Star Wars figure had at best 6 joints. 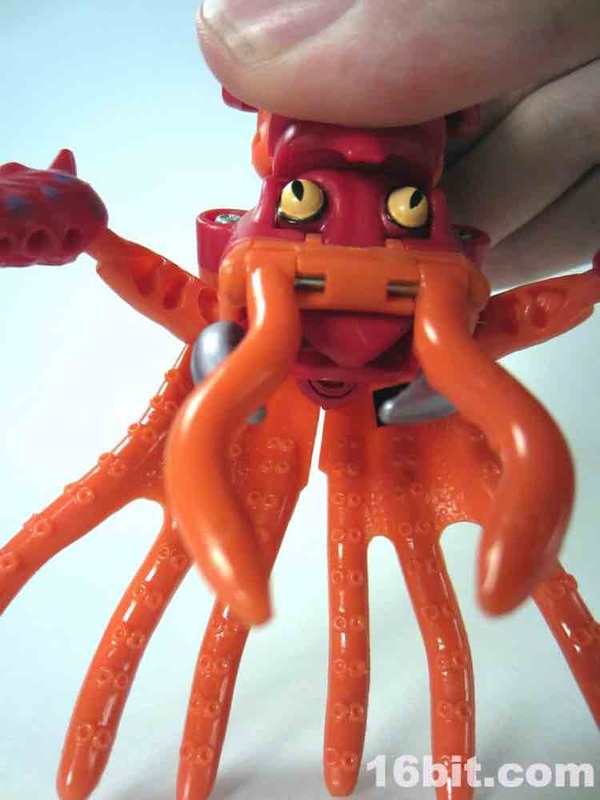 Claw Jaw has 12 not counting the tentacles on his shoulders or his chest. Standing just over 4-inches tall, this robot is larger than the current $10 Legends Generations figures, but only just barely. 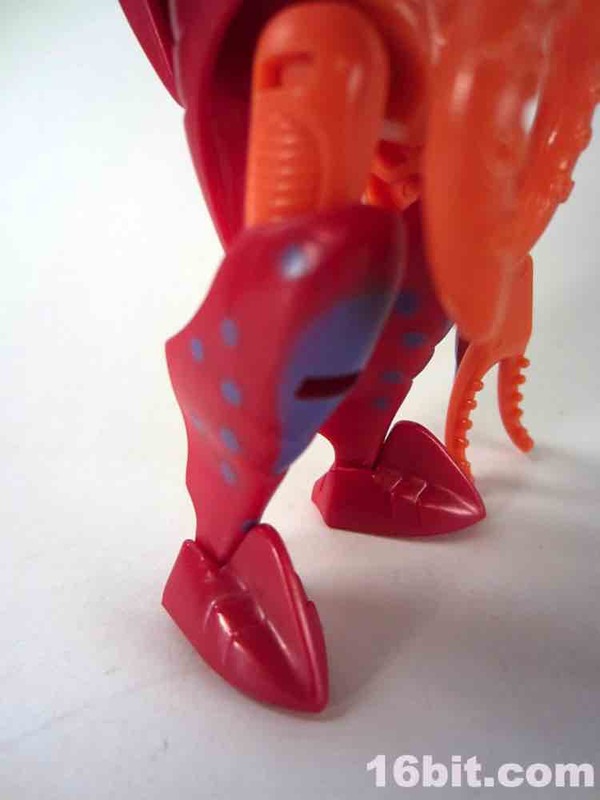 Nearly every joint is a ball-joint, plus hinged feet. It's remarkable. 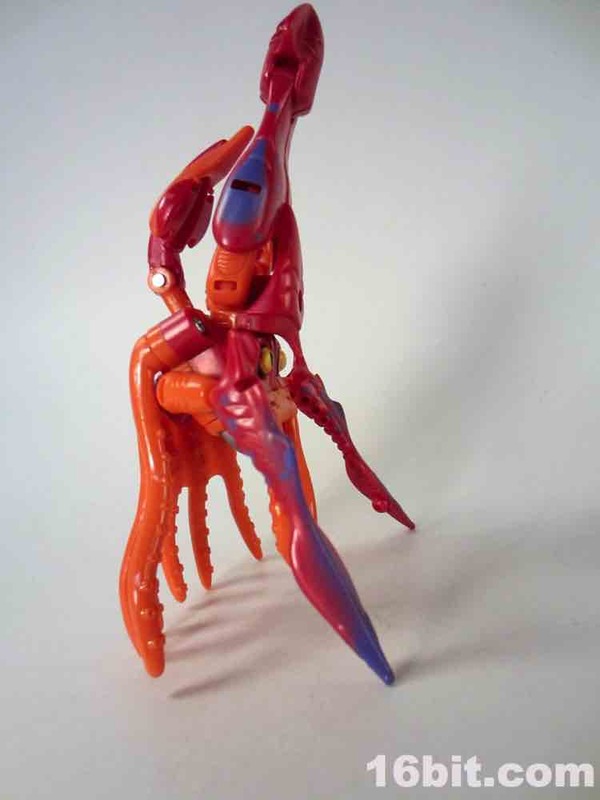 You can get better action poses out of this figure than many current releases, and adjusted for inflation this figure would be about $7.50 in today's dollars. 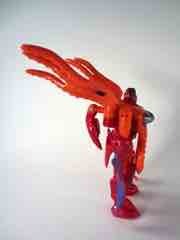 Do you know what kind of Transformers toys you can get for that today? Not even the Playskool stuff - maybe a blind-bagged Kreon or two, but certainly not any mainline transforming toys. 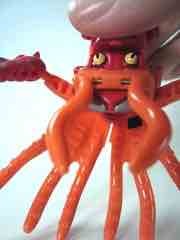 Ten bucks is the new cost of entry, and they may not have the simple deco of a 1997 toy. Molded in a orangey pink and a maroon, you can see some painted silver claws, purple mottling, and yellow eyes. I appreciate that a claw weapon was included for melee combat, but it's ultimately pretty worthless - it just looks like an extension of his hand. 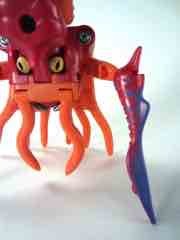 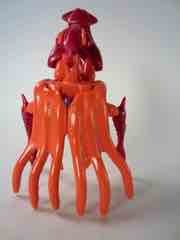 It can be stored on the squid's head (a backpack in robot mode), and fits snuggly in a hole in either tentacle hand. It's a clever use of the whole suction cup hand motif, but the really fun weapon is the claw in his chest for which he is named - press in the lever on the back, and they extend out to grab things. 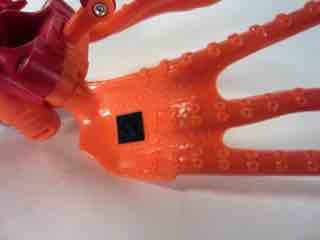 It works in squid mode, too. 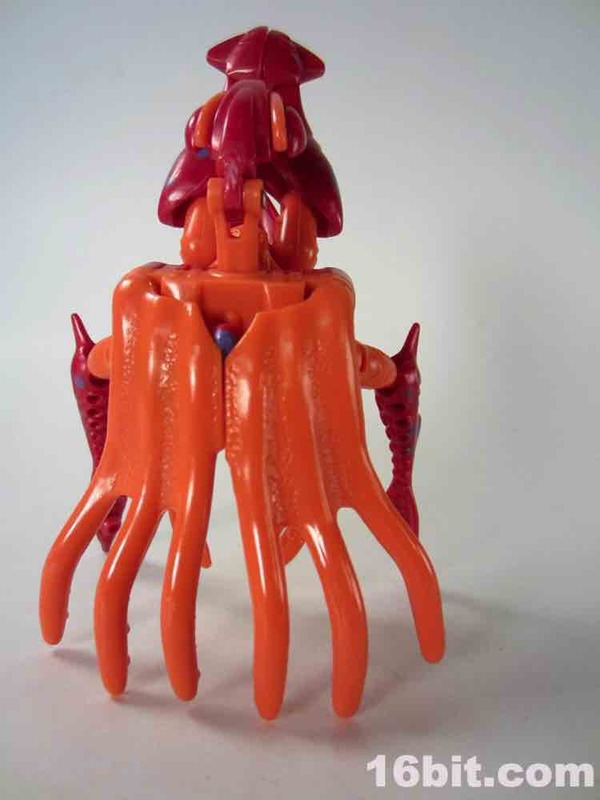 The squid itself isn't a very compelling toy, and this is how Kenner packaged the toys - most Transformers sold in the USA have been packaged in their alt modes, so this was nothing unusual. 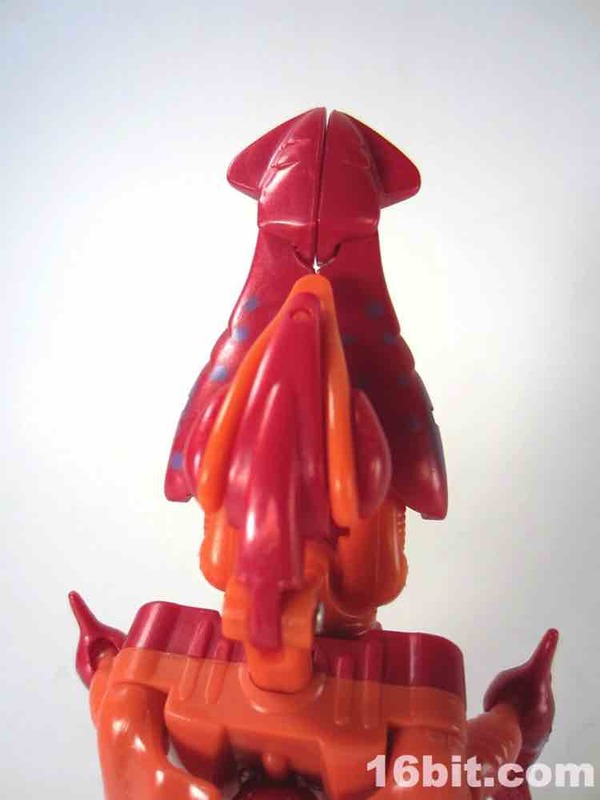 The squid itself can move a couple of his tentacles or attack with his jaws. Unlike most modern toys, the beast era had action features which worked in their creature modes too - today, you're lucky if the car mode has rolling wheels that work.. If you like sea life - and most kids do - get yourself a Claw Jaw. 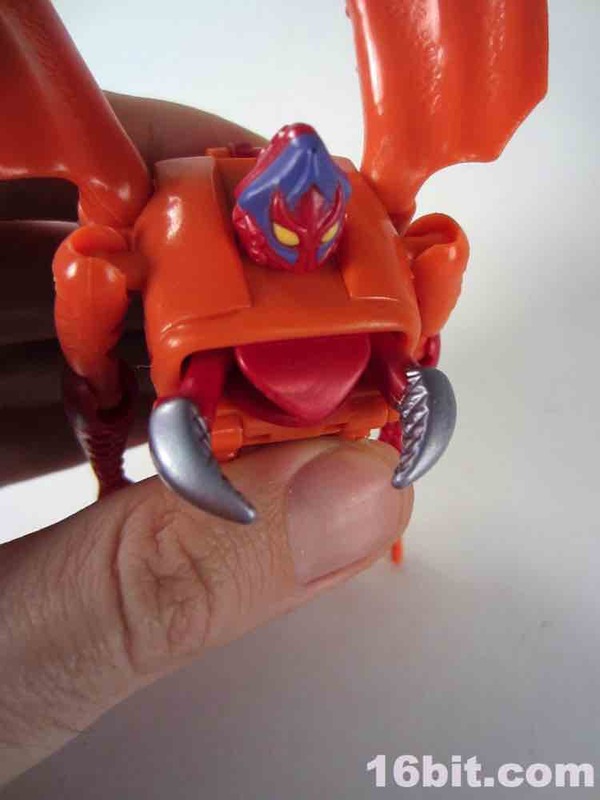 The US version is $10 or less, the nearly identical Japanese one isn't that far off, plus there are repaints as Ikard (white and blue) or Transmetals Claw Jaw (blue and green, Europe only). The later two tend to be pricey, so I'd say grab yourself a Claw Jaw and have yourself a great time - until you remember just how much cheaper toys were 20 years ago. 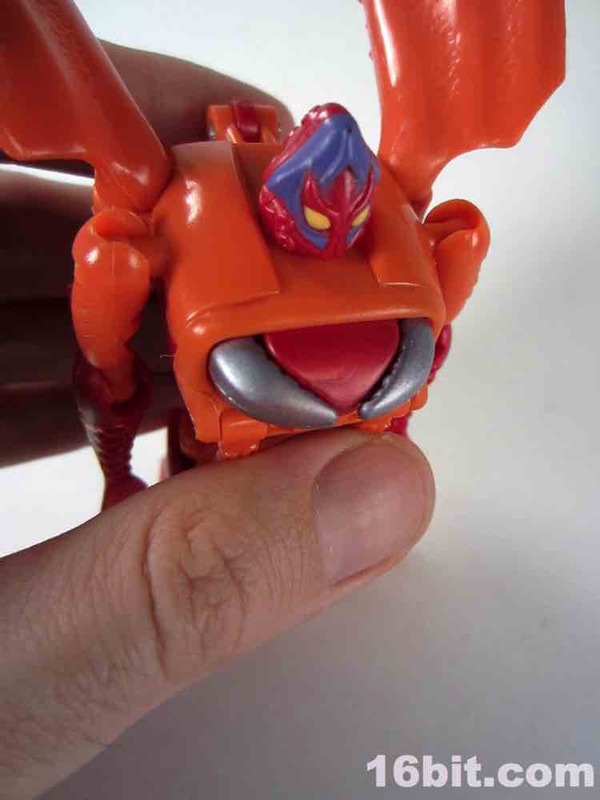 If you're not interested in movie bots or the new dinosaur toys, go on eBay and grab some early Beast Wars Maximals and Predacons - the characters that didn't appear on the excellent TV series tend to be pretty cheap compared to those that made it to the screen.